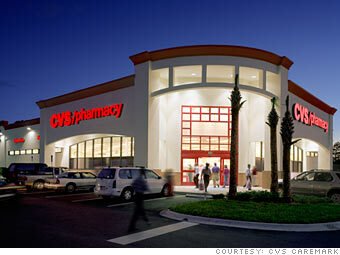 CVS Health Corp. engages in the provision of health care services. It operates trough the following segments: Pharmacy Services, Retail or Long Term Care, Health Care Benefits and Corporate. The Pharmacy Services segment offers pharmacy benefit management solutions. The Retail or Long Term Care segment includes selling of prescription drugs and assortment of general merchandise. The Health Care Benefits segment offers traditional, voluntary and consumer-directed health insurance products and related services, including medical, pharmacy, dental, behavioral health, medical management capabilities. The Corporate segment involves in providing management and administrative services. The company was founded by Stanley P. Goldstein and Ralph Hoagland in 1963 and is headquartered in Woonsocket, RI.